S.F_Senses of the Future. LG is collaborating with world-renowned designer Tokujin Yoshioka, known for his use of groundbreaking experimental techniques to reflect the beauty of nature and the complexity of the human senses. 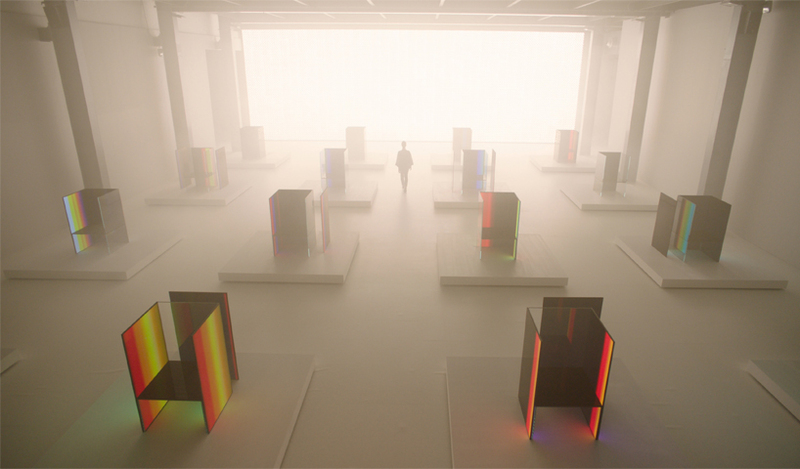 LG and Tokujin Yoshioka showcases their respective optimism for humanity’s future and to impart a lasting impression with an immersive experience utilizing light and everyday objects. Take a closer look at the beauty of S.F Chair and Wall of the Sun, artworks of Tokujin Yoshioka, and the OLED technology that resembles natural light and makes it all possible.